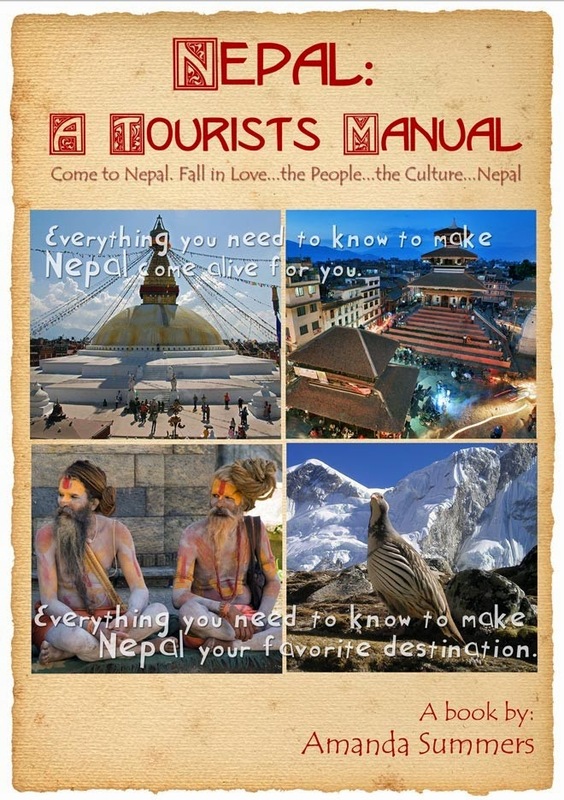 Nepal: A Tourist's Manual: How Can I Volunteer in Nepal and Not be Party to Exploitation? How Can I Volunteer in Nepal and Not be Party to Exploitation? How to get the most out of your volunteer efforts? Of all the questions I hear asked, this is probably the most common. We Westerners love to help people in less developed countries. The Africans figured it out a long time ago that social work is a very lucrative profession. And now, the Nepalis are catching on. A Nepali social worker who came over for tea last year encouraged my younger Nepali friend to get into social work. “There’s a lot of money in it,” he counseled. And this is the major problem in Nepal. This was a special medical camp that gave free eye exams. This is an example of a good local NGO. First, ask yourself why you want to volunteer? How much time do you have to dedicate to volunteering? What are your personal talents that you would like to work with? Do not think it doesn’t matter. I met a couple of women from Amsterdam that were happy to help a young, Nepali man. They told me they had purchased a shoe shine kit for him and he was very grateful to have the tools he needed to support his family. The problem was that they were actually scammed. The shoe shine box cost them 200 euro and the chances of him returning it the next day for a split of the money with the shop keeper was 100%. I got initiated into this aspect of Nepali society myself when I bought a box of milk for someone's 'invisible' little brother. I had no idea that this group of street urchins were sniffing glue. So, don't just come to Kathmandu and pass out money, candy or even school books. They return such things at the same store you bought them from. If you do weaken and buy someone some food be sure to open it before you give it to them. There is a big difference between the way con artists work here and in the West. In the West it’s about your greed that makes you the target, but in Nepal it’s about the size of your heart. But the fact remains that Nepal is full of wonderful people who are struggling with hunger, cold, health issues and education like westerners have never known. So, come and please leave a bit of kindness behind-just make it pay in a positive way. Don't worry about finding an opportunity for volunteering until you get here if you do not already have a good connection. Never pay for volunteering opportunities unless it will return you some monetary benefit like college credits. I saw one French woman on her knees as a volunteer washing laundry for a dozen 'so called' orphans, who have parents. It's a big money making business and it is not good for the children, the volunteers or for the people of Nepal. First of all, volunteers either here or in the west, should never take a paid job away from someone and there are a lot of Nepali women wanting wash work; the French woman paid for the privilege of being the didi. What to do instead? Check the bulletin boards at guest houses. The KTM Guest House is famous for its postings. Also, as much as I like to encourage the small agencies, I think volunteers should attach with larger agencies that are well established and with an international presence. Otherwise you are likely to only be a part of the exploitation of the children, or other demographic. It’s big business here in Nepal and the only one to benefit is the Nepali social worker. And the children are taken away from the family and are brought to KTM for education. It could be a good thing, but I have personally heard and seen enough to know it doesn’t help. Kids tied to the beds, 5 beds for 7 boys, etc. Many volunteers work at the public schools, which sounds odd for foreigners. But if you want to help children these are the most needy, but public school staff is by political appointment so there can be problems finding a school that will encourage volunteers. Teachers and other staff do not always show up. I have literally been scouting around for good, effective NGOs and have only been able to find a few that are responsible and effective. I blogged about one agency and was really impressed with it; they won the CNN Hero Award of 2012. You can read about it in the archives. 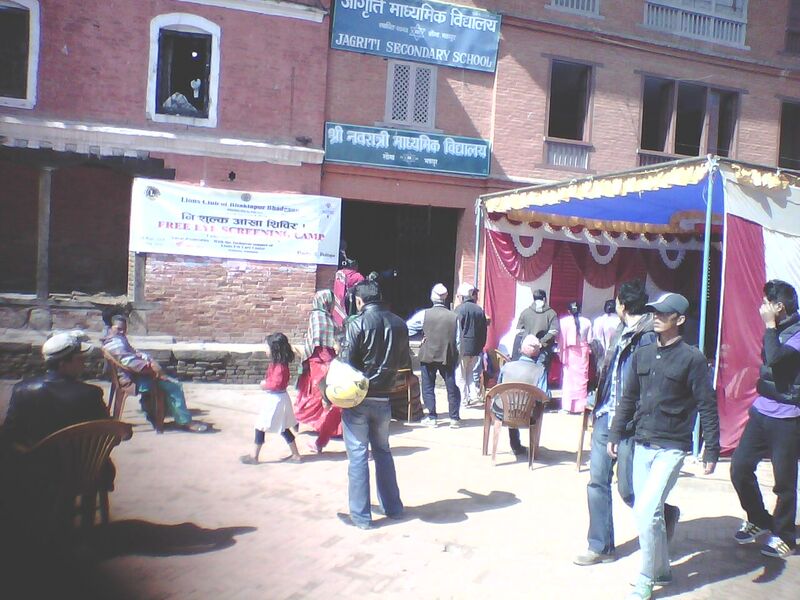 The Lions Club has a nice presence here and does some good work in Nepal. 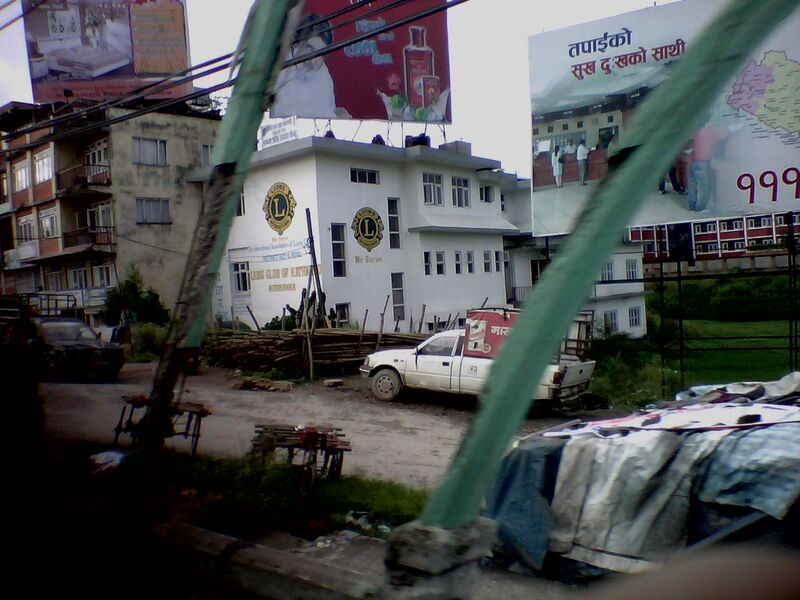 If you are a member of a lodge/fraternity like the Lions Club, check to see if they have an ongoing project in Nepal. If not, perhaps the other members will want to sponsor a used book drive or something. My only caution would be not to bring anything from the west that can be purchased here, so please do not bring pencils and paper. It's difficult to know what to bring. I found Rossetta Stone for English here for only 50 NRs., obviously pirated. Actually, I think virtually all CDs and DVDs are pirated here. I had a couple of couch surfers staying with me and they wanted to do something for the people of Nepal, so we pooled our money to buy wool blankets for students at a thanka school. We wrote the students’ name on them with black marker pen so they can have their own, personal blanket. They are very cold at night, come from the remote villages and are sincerely poor and very grateful for their own blanket. Another way to help people is to look in the boxes in Thamel for 100 NRs. wool hats and gloves. You can leave one at any temple and people know they are welcome to have whatever is left there. If someone comes after me I tell them it’s from Ganesh or Bhirib. This is Mira, one of the thanka school students. If you want to do volunteering long term my best advice is to check with your own embassy for agencies from your own country. Most of the European countries have a presence here in Nepal. I hate to admit it, but while the US AID sends GMO seeds from Monsanto, European nations are helping Nepal in many fields. I hope someone will comment to tell me how wrong I am; I'd love to be wrong about it. Please do not let posts on blogs or forums keep you from coming here or doing something for Nepal while you are here. We tourists and expats may like to complain about the Nepali, but the truth is they are really lovely people who just got caught up with materialism from the West. I really like this post. 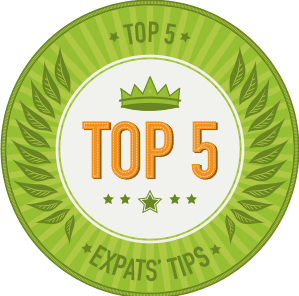 Most foreigners considering volunteering in Nepal would take the easy way of searching online for volunteer opportunities and paying a company that can take care of all logistics (airfare, food, lodging, etc.) for them. This can be quite intimidating for foreigners if they don't speak the language and never been to Nepal. So, I definitely see why French women end up doing the work of 'didi' in Nepal as described above. I would totally recommend foreign volunteers to spend their money wisely in ways that will make meaningful impact in local's lives. In fact, as a Nepali I have gone on volunteer trips to Mexico, remote area of the US (no kidding!) and Dominican Republic. Volunteerism can be a big business. Namaste everybody, I'm Sonia, a 27 year-old girl from Barcelona in Spain. I'm going to Nepal at the end of May, I'll stay in Nepal for one month or more and then I'm going to India. I'd like to do a free 2/3-week volunteering. After the volunteering I'd love to explore this beautiful country, and do some trekking of course! I'd love to help people and I can teach English to children in a School or help with animals or the Tourism Sector. Any recomendation? thanks a lot. This is a great blog. Can you update and advise what the state of Volunteering is like in 2015, since you wrote this post/ I am traveling to Nepal in May 2015, and wanted to Volunteer for a month on a woman's issue project. I have emailed my Embassy, but have to heard back yet. Do you have any suggestions?